JF Engineering is the largest producer of Hexagon Bars and offer a wide variety of applications and industrial sections. We are the best organization in providing the quality hexagon bars. It has special features that are durable, heat resistant, low maintenance and flexible. A hexagon bar is a bar with six straight sides and angles. It is used in the mining, specialized bolt and nut, machinery, chemical, shipping and architectural industry. We provide a great service as a leading supplier of hexagon bars available in all materials and in various size, shape, grade and specifications. 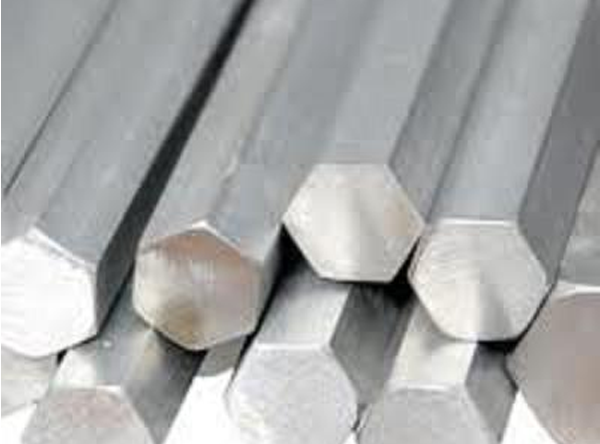 We offer hexagon bars in stainless corrosion resistance and ”acid proof ” steel. We are engaged in offering a wide range of the finest quality of Hexagon Bars according to the industry set norms that has optimum tensile strength and durable contruction.